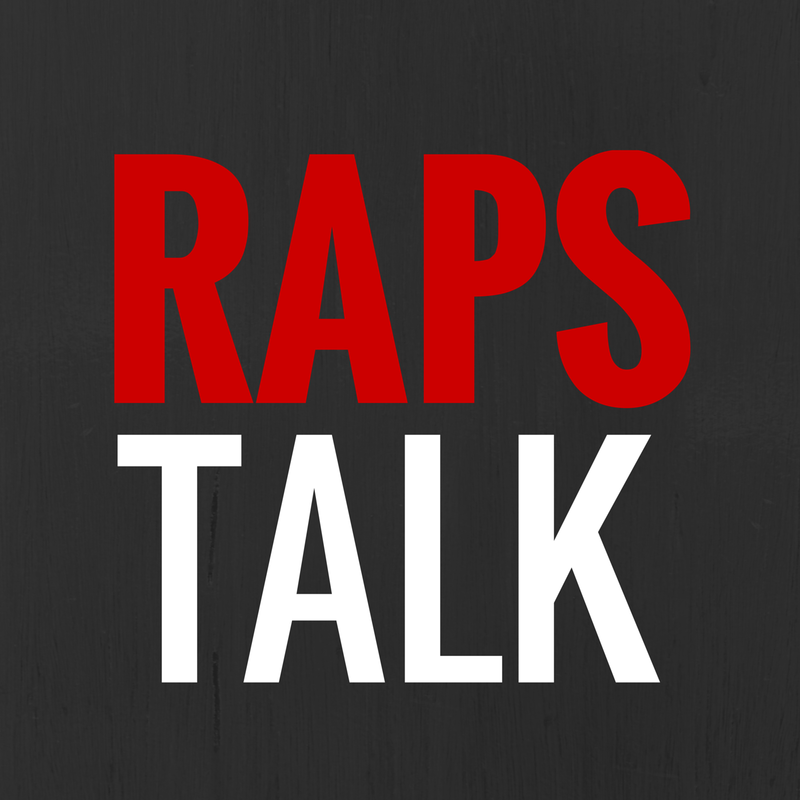 Episode 44 of RAPS TALK (10.17.13) - It's another season of the RAPS TALK podcast, and we're back but not only in audio format but in VIDEO, thanks to the technology of Google Hangouts on Air. Now, it's preseason and we still have to workout the kinks with our video podcast, but don't worry...we'll be ready for the regular season! 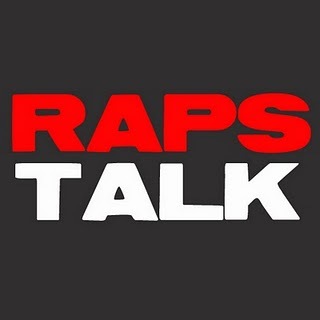 This week we talk about the Raptors preseason performances to date, the point guard situation in Toronto, the Raptor mascot injury and the Canadians in the NBA.